China’s New Normal: increasing GDP per capita through the development of emerging strategic sectors, encouraging domestic expenditure and focusing on trade and domestic infrastructure. This Executive briefing will provide insights within each of the key initiatives of the 13th FYP and will highlight potential opportunities or threats for businesses linked to China. A key target for the 13th FYP is to double 2010’s GDP per capita by 2020. 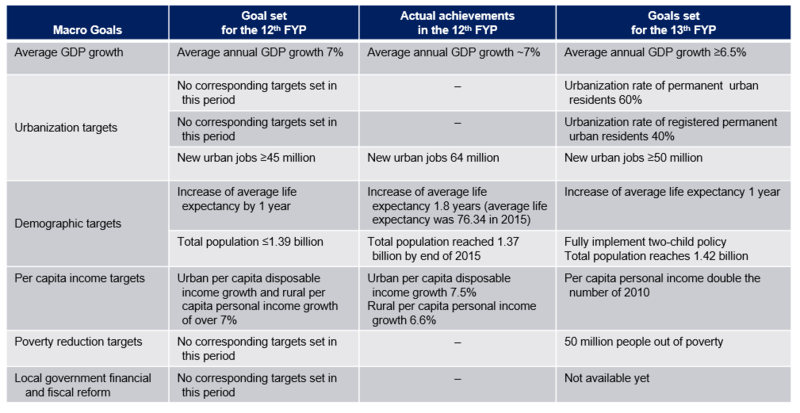 The FYP, which includes new detailed targets in urbanization, poverty reduction and fiscal reform, indicates a stronger push in socio-economic reforms over previous FYPs. Ten sub-sectors are being prioritized by the government, however, companies need to monitor fresh details of the FYP on an ongoing basis. Although there have been no specific targets set for most of these strategic industries yet, the 13th Five- Year Plan lists major projects to be implemented in these industries. Businesses will need to continually monitor for fresh details in plans as they are unveiled by the government. 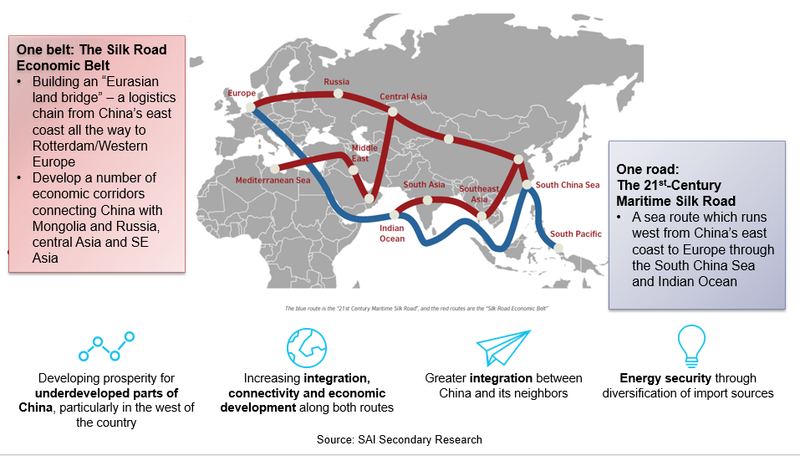 SAI has observed a rapid increase in e-commerce related activities in China within a wide range of sectors beyond traditional e-tailing at the consumer level, but also with the B-to-B space as well. Localization of technologies is both an opportunity and a threat. Governmental measures to be taken will include financial subsidies for research and development, establishment of testing and evaluation centers, and subsidies to demonstrative industries which employ robots, such as tire, ceramic, casting, etc. Chinese OEMs and MNCs have set up partnerships in the already fast-growing sector. There are significant opportunities in the components sector within the Chinese aerospace industry. Access to the principal Chinese OEMs is key. Suppliers of materials are also seeing significant growth opportunities. Medical supplies and services are a major area of opportunity. The Health and Wellness sector is of particularly high interest as the Chinese middle class develops rapidly and domestic expenditure is encouraged. De-capacity is the most important task set in the 13th FYP for some industries in serious over-supply. Besides capacity reduction, new steel production and coal mining capacity construction will be strictly prohibited during the 13th FYP. China will continually encourage generation of clean energy and non-fossil energy in the 13th FYP. Steps towards more efficient energy consumption are to continue. 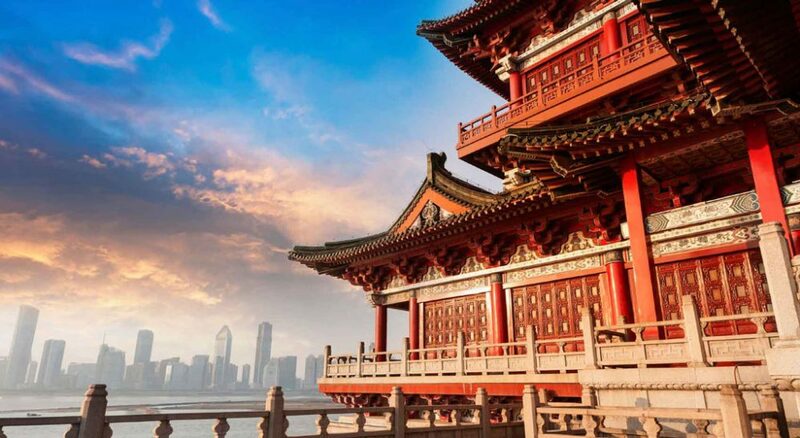 High inventory is the major challenge for property in China. 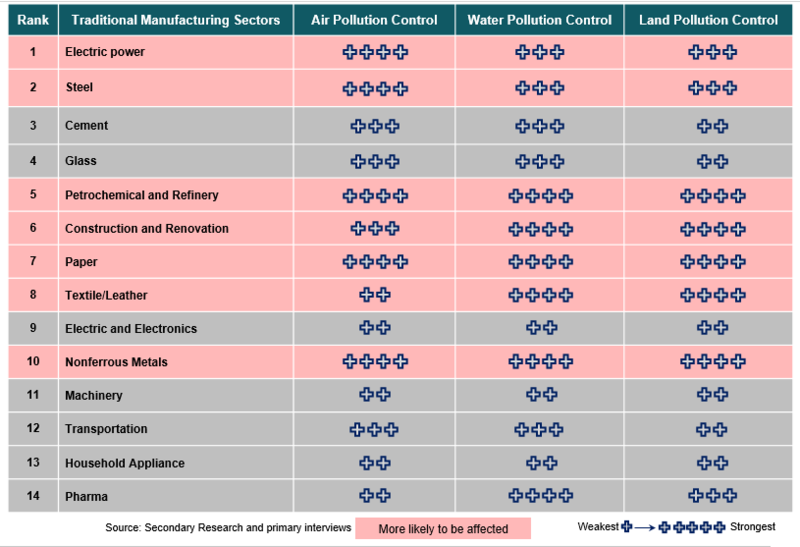 Key Environment Issues Faced by China. 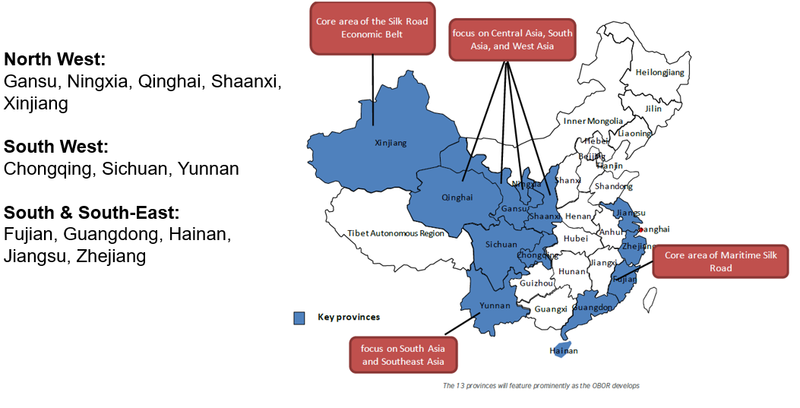 SAI is well-placed to support your business decisions in China and globally. Please contact us for support in strategic or tactical market intelligence and analysis.